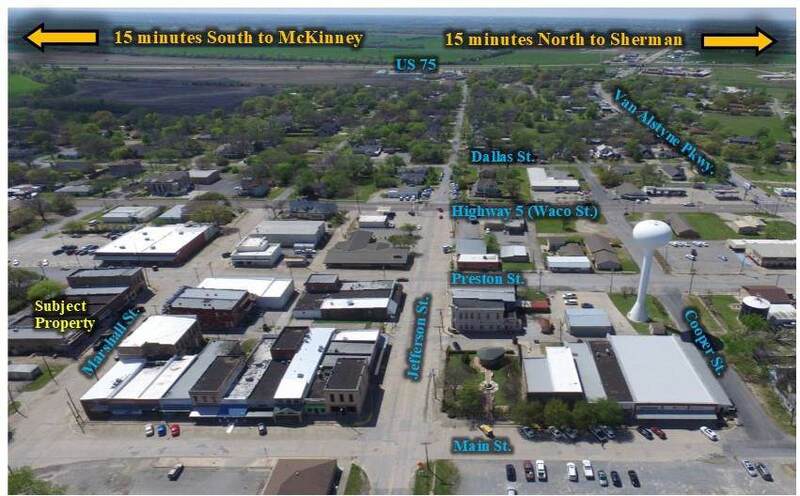 Van Alstyne is located in the North Dallas Growth Corridor just 15 minutes north of McKinney. 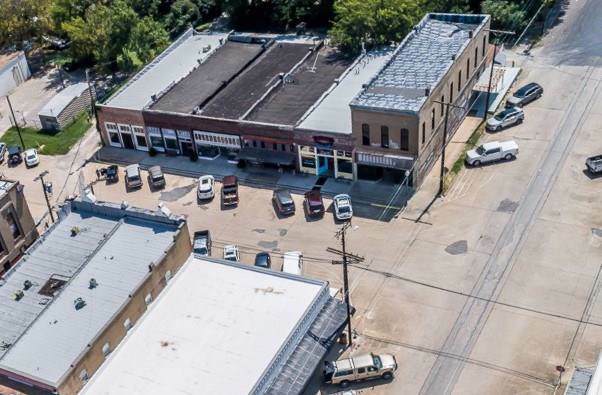 With an independent school district rated in the top 3% in Texas (according to school digger), new single family developments and a retirement community underway, Van Alstyne is primed for growth. Dating back to the late 1800s, this beloved landmark was once home to the Yellow Rose Drugstore serving shakes and cold drinks from the old fashioned soda fountain. 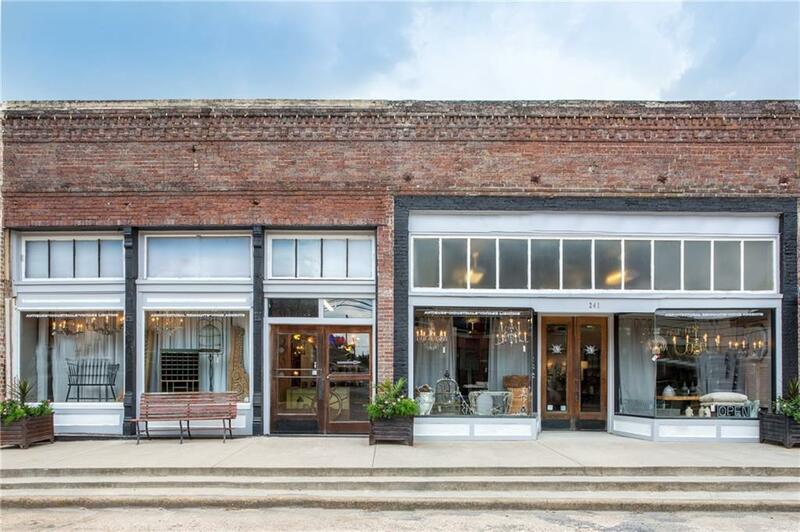 New construction just can't replicate the character and charm of this historic building. Located in a rapidly growing community and conveniently located in the heart of Main St shopping and dining. Just 2 minutes and 3 turns off Hwy 75! 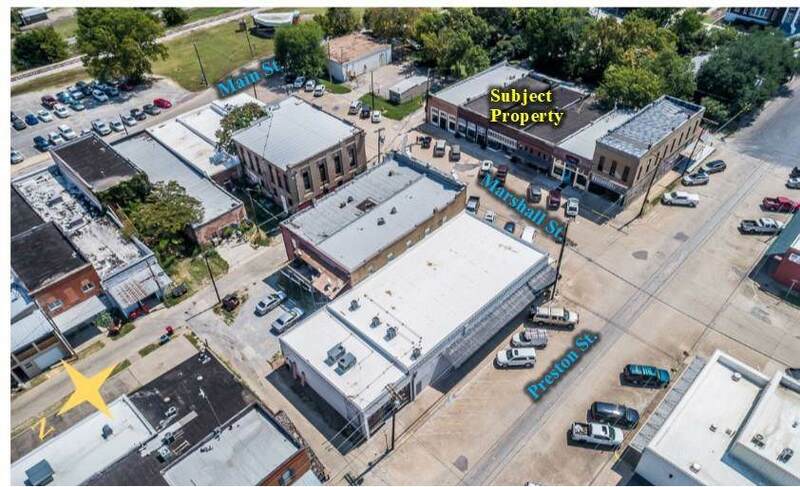 Offered by Raymond Eckenrode of Appian Commercial Realty, Llc.